This Poodle, Standard nicknamed Bailey sold and went to a new family. Hello! 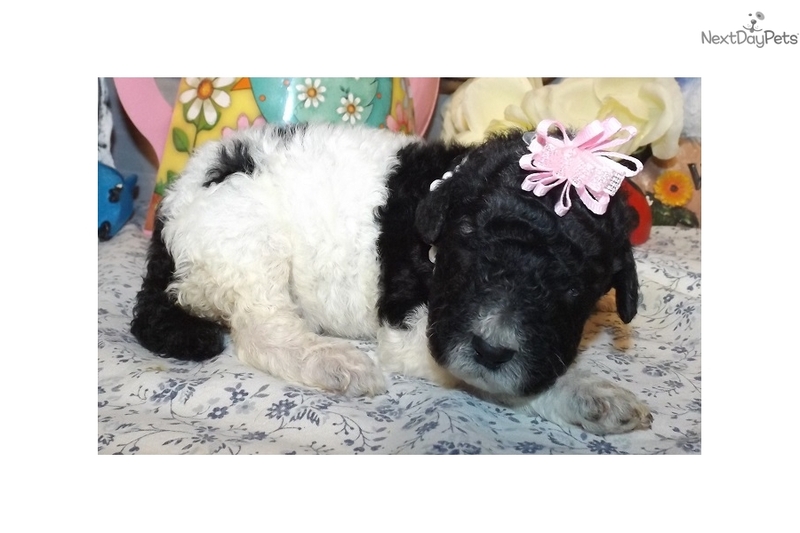 Meet Bailey, our black parti Standard Poodle girl! She is very friendly, loving & sweet! She is good with children & other dogs! She comes with shipping, a crate, up to date shots & wormer, a microchip, AKC registration papers, a healthy puppy certificate from my vet & a 2 year health guarantee! 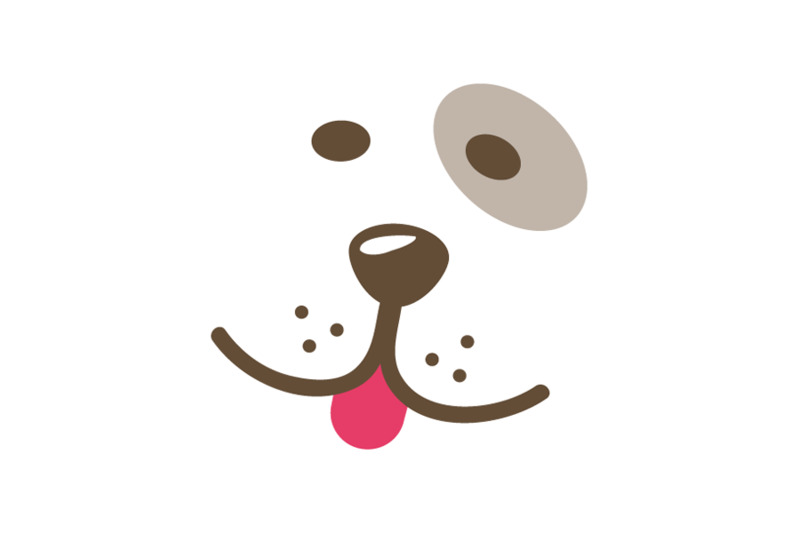 Ask us about our Puppy Kindergarten training class! Will you play with her?